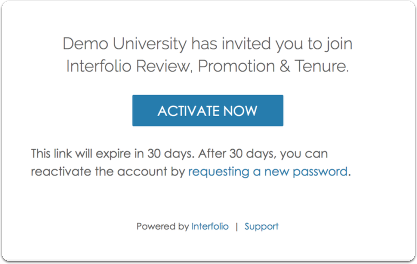 If you have been added to a committee at an institution that uses Interfolio Review, Promotion, & Tenure, you can securely and easily participate in the case review process online. 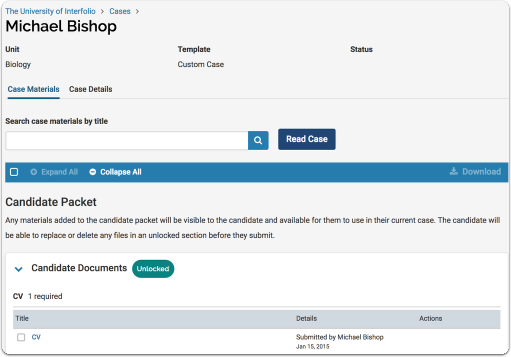 An Administrator at the institution conducting the review will manage the case and candidate packet. 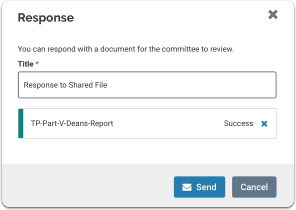 You will receive an email when the case is available for your committee to begin review. 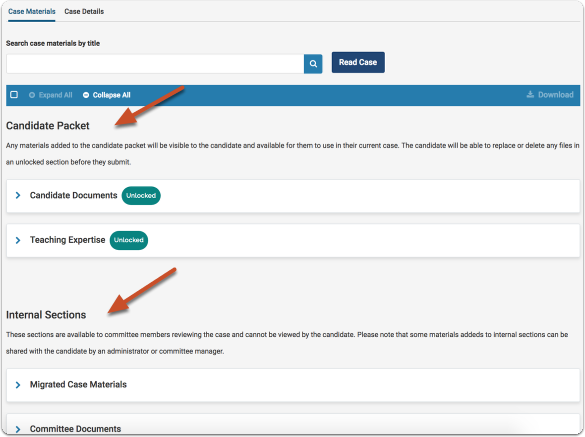 Once you activate your free account and log in, you will be able to access any case to which you have been added as a committee member. 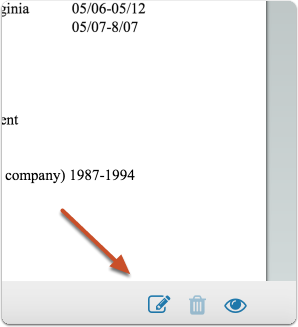 Annotations are private and can only be viewed by you. 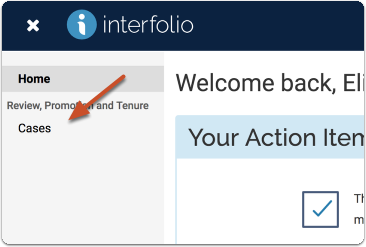 Administrators and Committee Managers can record committee votes into Interfolio RPT. 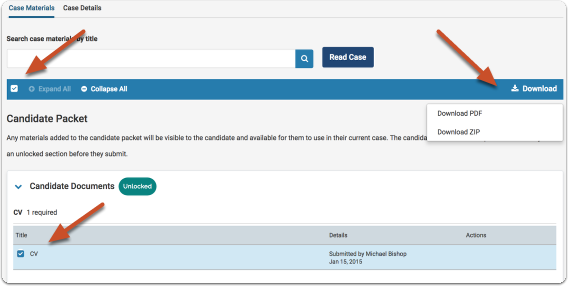 Committee members can view the results of a committee vote from the "Case Details" tab of the Case page. 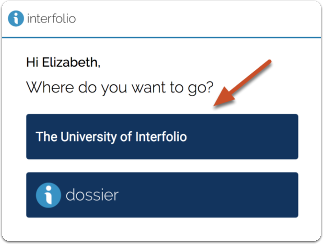 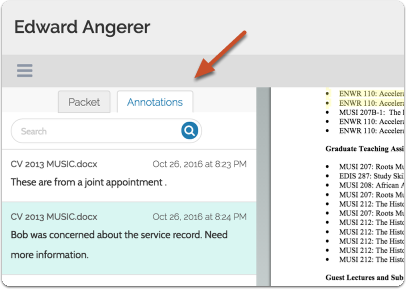 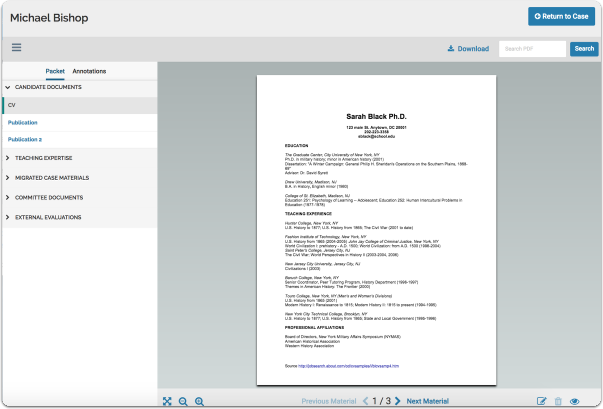 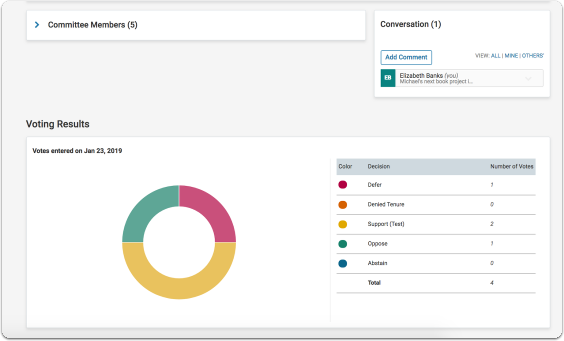 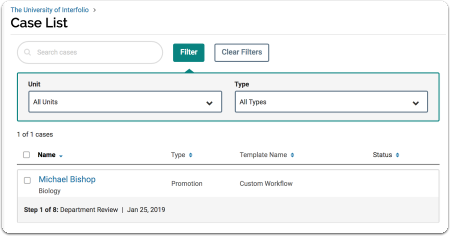 Administrators or committee managers in Interfolio Review, Promotion & Tenure can share case materials with members of a committee they are managing, or other committees in the workflow of a case. 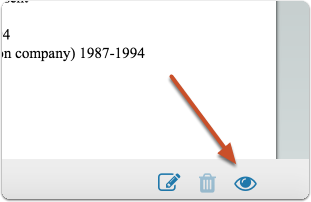 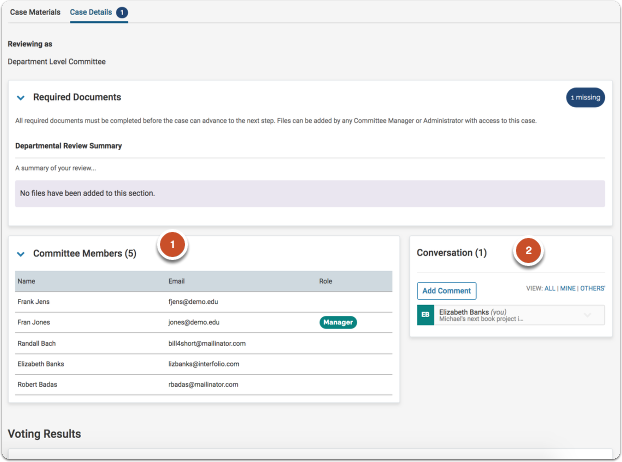 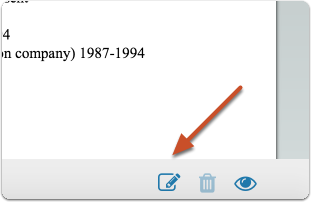 Committee members can view materials (and respond if enabled) when they log into their account. 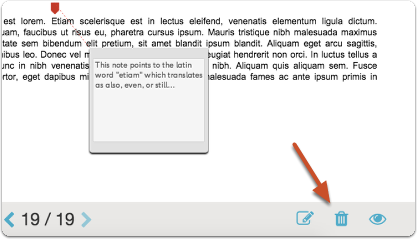 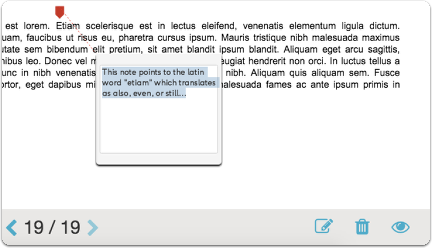 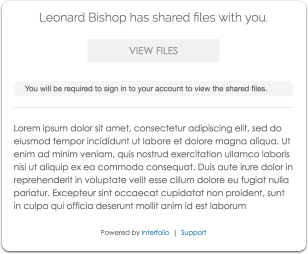 Shared files will load in the materials viewer. 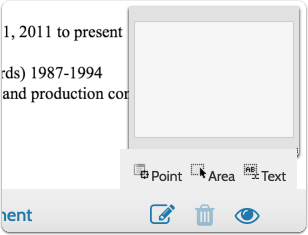 Read the document, and prepare your response. 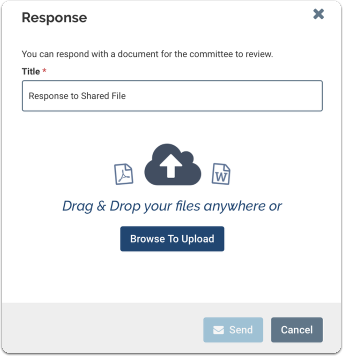 Click "Respond" to upload your response.